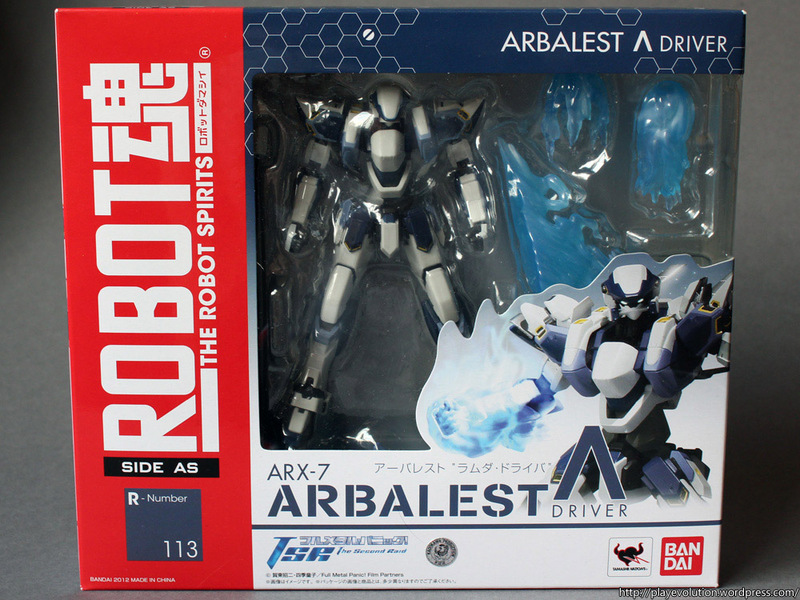 Back when I wrote my review for the retooled RD Arbalest I mentioned about its exclusive flight pack. After waiting for more than half a year it got released and I finally received it. I mentioned it a few posts ago that I finally bought a toy to review. By Murphy’s Law it took longer than usual to arrive, but it turned out to be totally worth the price and wait. Got my Eva-02 alongside 01. 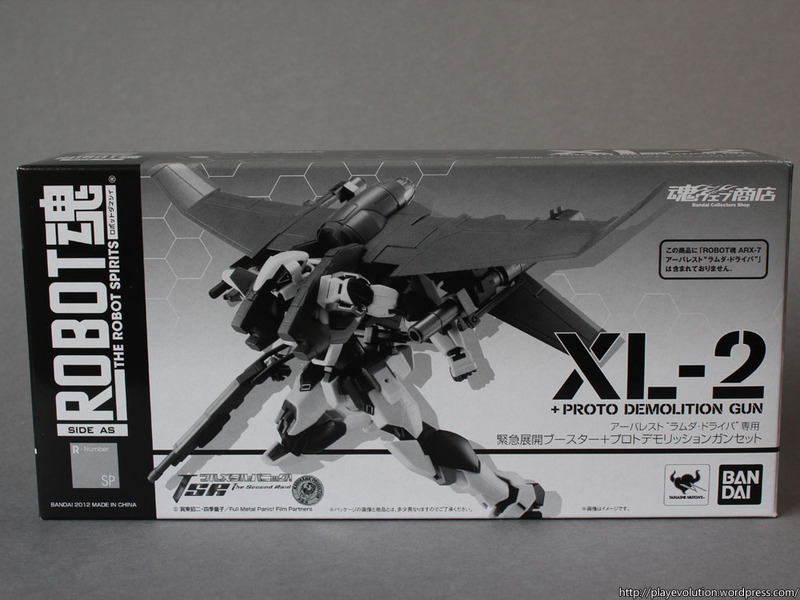 Since the two of them are quite similar, I’ll be skipping the articulation bit. Again, some cosmetic differences between the Rebuild movies and TV series are the narrow shoulders, the new crown on the head and some slight changes to the color scheme. 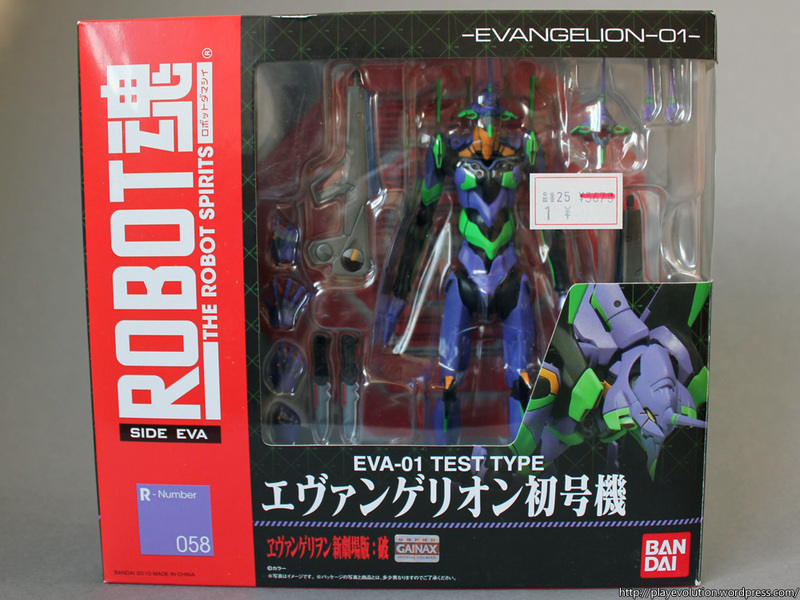 Continuing the reviews of my loot from Japan, it’s the Robot Damashii Eva 01 which I bought in Akihabara. I guess there isn’t much explanation needed for such an iconic figure. 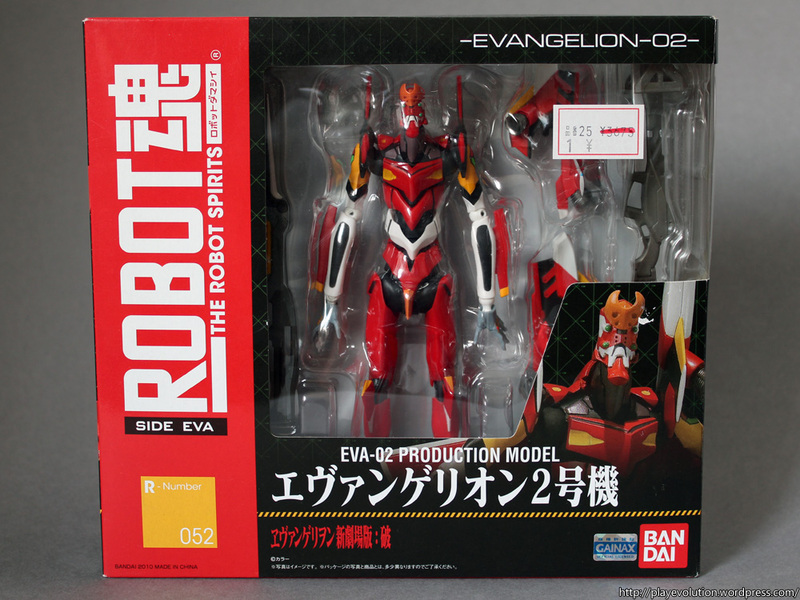 This one is a rendition of the Eva-01 based on the Evangelion 2.0 movie design. From what I can tell, the primary differences between this one and the TV version would be the narrower shoulders and some minor color differences on the details. 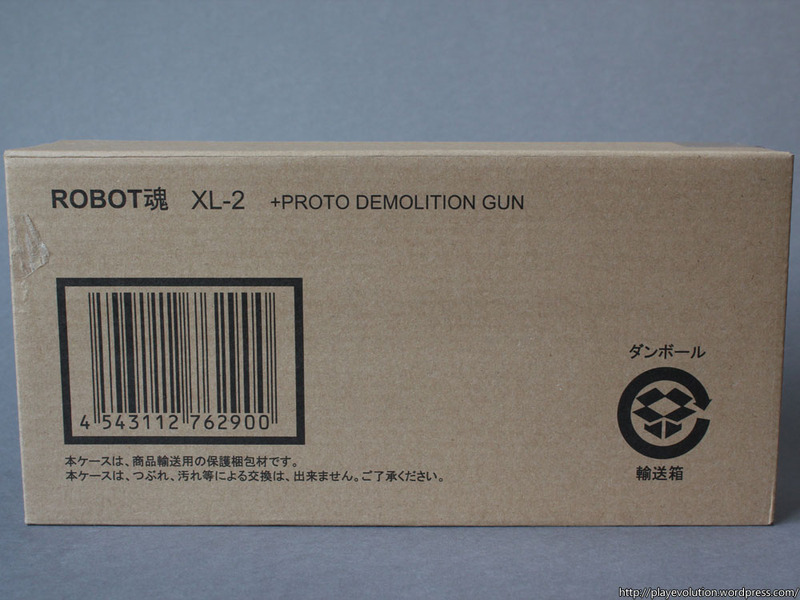 Traditional Robot Damashii packaging with the red stripe down the left side.